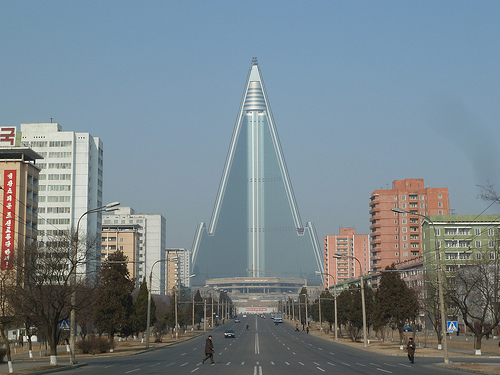 For its size of 120,538 sq km ( slightly smaller than Nicaragua ) , population ( roughly 24 million, about the same as Ghana and Yemen ) and nominal GDP slightly less than Ethiopia , North Korea or the Democratic People's Republic of Korea ( DPRK ) exerts a weighty influence on world affairs . 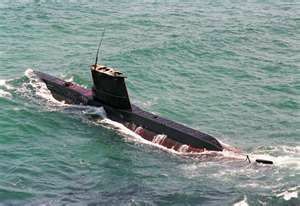 Its large army ( fourth in the world in terms of number of troops ),development of nuclear weapons and provokative actions make it a flashpoint for a regional or even a world war. How did this come to be ? On July 27, 1953, there was a final burst of firing along the line, then the hills were quiet. 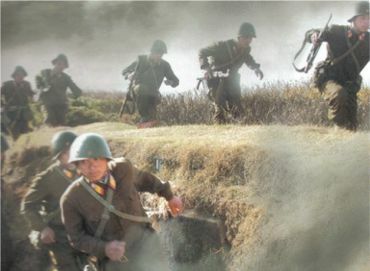 Both armies withdrew 2 kilometers, leaving a four kilometer wide DMZ. The Korean War was over. 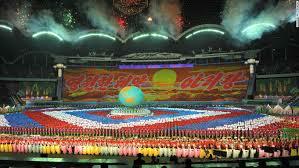 An official peace treaty, however, was never signed, and the two Koreas have technically been at war since 1950. 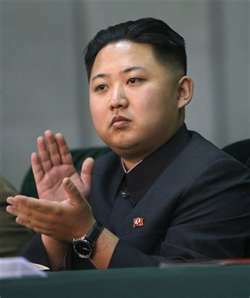 North Korea had suffered an estimated 500,000 casualties and the country was devastated by American bombings. The North inherited a more industrialized country than the South, as the Japanese had located many industries in the North to help with the war effort. While many of these facilities were destroyed in the war, the basic groundwork remained. While the Chinese stayed out of internal domestic politics,they demanded management of the war. 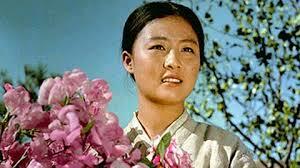 Peng Dehuai was reported to have said that the war was between him and MacArthur, and Kim Il Song had no part in it. 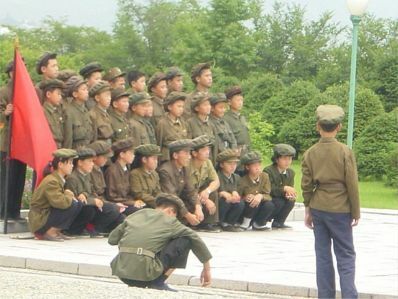 This of course irked the supreme North Korean leader, and in the Revolutionary museum in Pyongyang today there is not a single picture of the Chinese contribution to the Korean War. 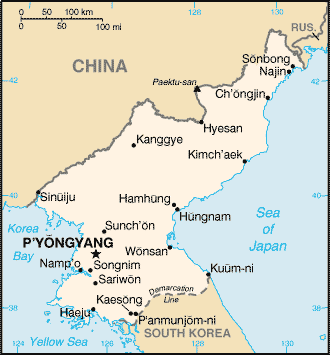 The Chinese occupation force did not depart North Korea till 1958. American forces are still in South Korea till this day. 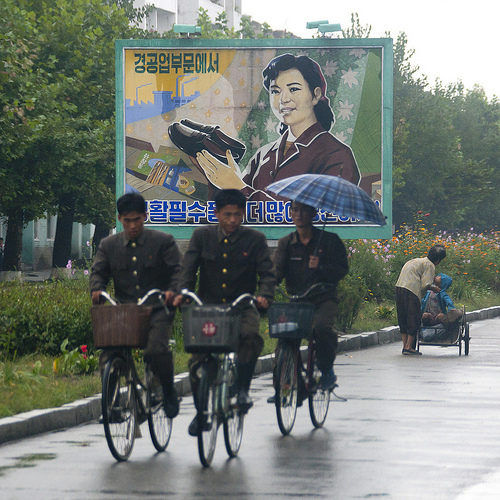 Welcome to North Korea is a look at the real conditions in modern-day North Korea. Go undercover with National Geographic correspondent Lisa Ling as she journeys into mysterious and reclusive North Korea. 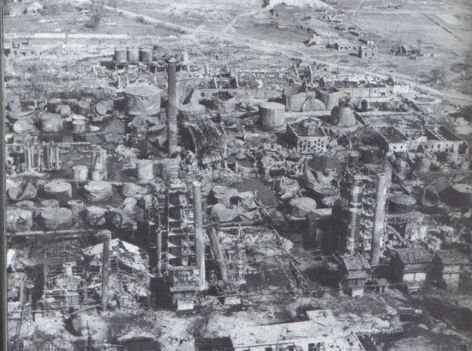 A huge oil refinery in Wonson bombed out in 1950. 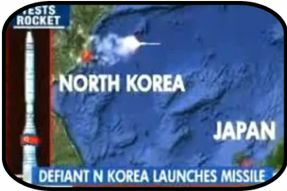 Much of North Korea devastated by American bombing. 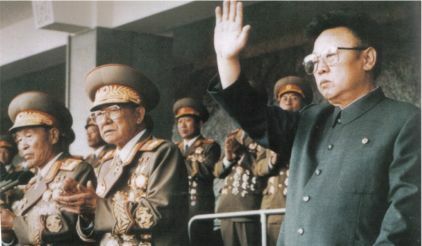 After the war, Kim took control of North Korean politics, with the support of the armed forces, who respected his wartime record and long resistance to the Japanese. 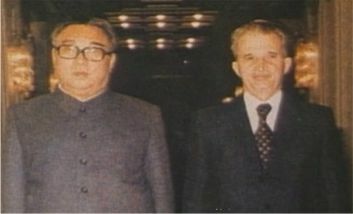 Pak Hon-yong, party vice chairman and Foreign Minister of the DPRK, was blamed for the failure of the southern population to support North Korea during the war and was executed after a show-trial in 1955. 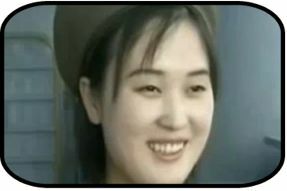 Pak had told Kim that 200,000 South Koreans would rise up after the invasion and overthrow the South Korean government. Most of the South Korean leftists who defected to the North in 1945�1953 were also accused of espionage and other crimes and killed, imprisoned or exiled to remote agricultural and mining villages. Most of the South Korean Communist were expelled from the party. 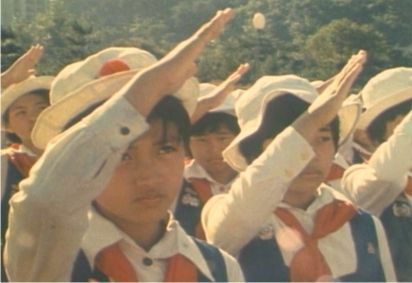 There were some challenges to Kim Il Song's rule during and after the Korean War, but the coup leaders were disorganized. 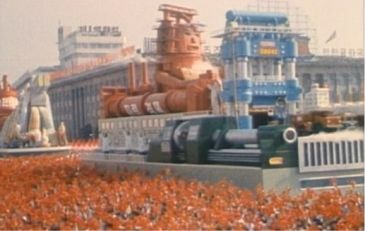 Kim systematically purged his political opponents to gain permanent and unlimited power. In theory Kim as premier reported to the legislature, in reality he was dictator, king for life, with more power than any Korean king ever held. He lived in luxury with at least five palaces in North Korea. 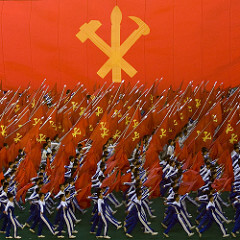 The Workers' Party of Korea merged with other Korean Communist parties and has remained ruling party in the DPRK since its foundation.